At gskinner, I seldom get face-to-face time with clients. Most of our clients are remote which can be challenging when presenting design. Luckily screen sharing and InVision help us demonstrate our designs over video conference calls. The real problem occurs when other stakeholders, not involved in those design presentations, start voicing their opinion after the call has ended. 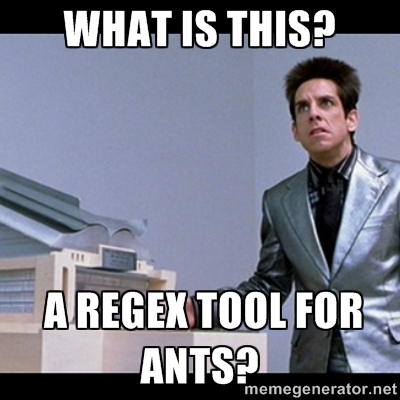 Let’s say you’ve worked with your client over 2 weeks to design a solution to a complex feature in their app. Everyone involved is happy with how it’s turned out. It’s ready to be handed off to developers. In passing, your client shares the designs with their CEO (or team, neighbours, kids, etc.) who haven’t been involved in the process. Without realizing it, your client is now selling your design for you. This can leave your client vulnerable to answer questions or defend ideas they might not have prepared for. In a perfect world, you will have prepared your client for this moment. You’ve walked them through your rationale. Provided tour points on the prototype, your PM has included call summaries to decisions and pivots. But, in the moment, your client has to remember all this and try to walk the talk. The lack of certainty and clarity of details probably won’t get projected onto your client. They will get projected onto you. These external stakeholders, sensing this uncertainty, begin to try and fix the problems by offering feedback and suggestions. During your next meeting (or worse: in an email) your client suddenly unloads a bunch of new feedback out of the blue. This all connects in one place: you were not there to sell that stakeholder on the design decisions. You gave your client all the confidence in the design, but nothing to back it up with. Recently we transitioned away from creating large scale InVision prototypes (100+ screens). They had become more presentation decks and became unmanageable prototypes. 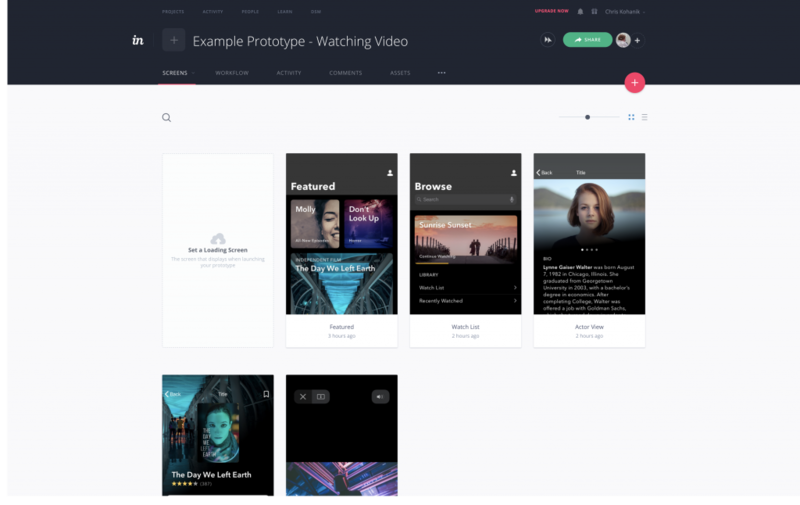 Moving to smaller InVision prototypes kept our client focused on what to give feedback on, and let us keep features distinct between prototypes. 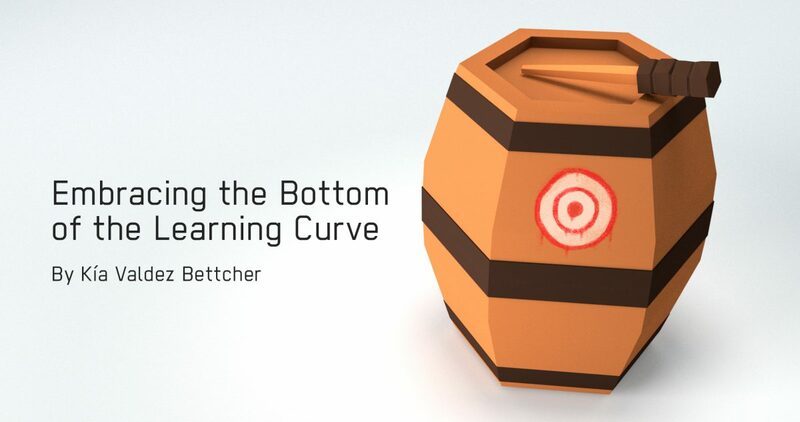 This was the start of us offering our clients better artifacts so they could more easily talk about design. We had hoped that this would make it easier to bring up design to show their stakeholders. Ideally, the higher up in an organization you go, the more involved people want to be. The problem with people higher up in an organization though is that they lack time. Think about trying to get time with your CEO, or even your clients CEO. Getting these people ad-hoc or even in a calendared event can be a struggle. We saw that even a small scale prototype could be a barrier for entry for someone not intimately connected to the project. Imagine if someone asked you to download a new app for your phone and give feedback. It’s a similar feeling. If only there was a way we could clone our designers and send them along with the design to present it to everyone, wherever it went. This is where we started creating screen captures of our prototypes. Using ScreenFlow and InVision, we used the same prototype our clients were familiar with and walked through our rational, what we had accomplished that sprint, and feedback incorporated from our client. The argument could be made for doing this directly in Sketch (or another design tool), but we wanted to keep continuity with our client deliveries. So if you present a different way than we do, keep it familiar. 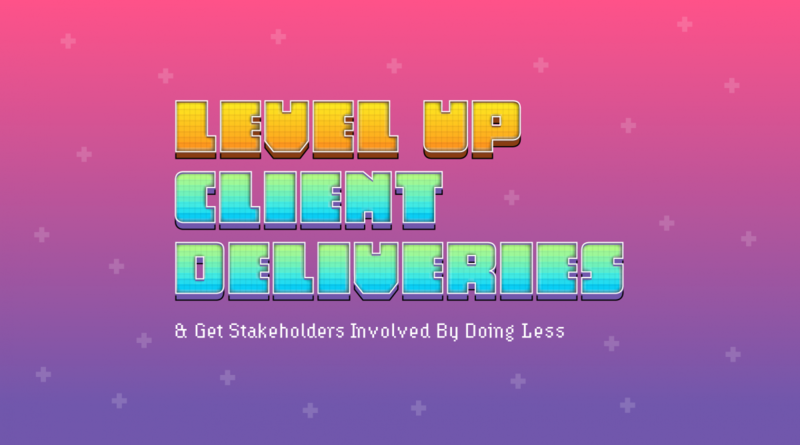 It’ll give your client something else to show their stakeholder if they want to dig deeper. We also only created these videos after we presented to our client, and incorporated feedback that we talked through with them. The worst thing you can do is make a video only to have it be out of date or missing requests. An important note is that we also did voice-overs for these screen captures. Our first screen capture didn’t include voice because we felt it was straightforward enough, but there was still so much guesswork to be done by the viewer. Have you ever tried to watch a tutorial on YouTube without any sound? It’s very frustrating. Adding voice-over allowed us to clarify all the details. It also meant that we were selling our design when not in the room. Our client didn’t need to remember everything we had told them. Now they look prepared when asked for updates. Remember how we started doing smaller prototypes? Smaller prototypes meant smaller videos. Most of the videos we delivered ran 3-5 minutes. Because ScreenFlow lets you record your screen and voice at the same time, often I would sit down and do them together. Although someone could re-record their voice after for a better take. These videos would always have 2 other components, the project title with the sprint/feature, and our logo at the end of the video. We do this for when our clients share it internally, so they know the context of it, and who it came from. This was a significant change to our design process and added time to every delivery, but our clients have loved getting these videos. We know because we asked them. They also told us about a few scenarios when they shared them with their team. Remember to talk to your clients! They were happy to be reminded of our design decisions outside of our meetings and gave them a better way to sell design with their team when it came to more critical features that had many stakeholders involved. Stronger deliveries like these are more work so they can be stressful. We gave ourselves a few different restrictions to make sure these could be delivered but wouldn’t add unnecessary stress to designers. Deliveries like these will help your client know more, sell the design for you, and reduce feedback churn. You might even attend a fewer meetings. I’m very excited that our first big TreeFortress game, Bardbarian, has launched on the iOS App Store! Bardbarian offers a unique gameplay style (think tower defence merged with a top down shooter), and some really fantastic artwork. Check out screenshots & gameplay videos on the Bardbarian game site, or check it out on the App Store. 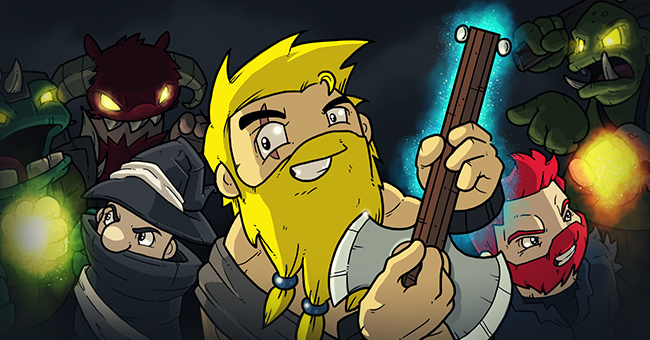 Bardbarian has also been greenlit on Steam, and will be coming to PC, Android, and other platforms soon.